Earth-moving machinery has been around since the ancient times when Romans made use of cranes together with other heavy equipment to move around rocks and huge boulders. The Roman Soldier Flavius Silva was famous for handling earthmoving projects, but it was the ancient Roman architect Vitruvius, however, who had provided historians with insights about how these machines work. The architect had written accounts of his architectural works in “De architectura”, which describes city planning methodologies, hydraulics, and construction of public buildings. However, these machines were often hauled animals such as oxen and horses. The invention of the steam power made true earth-moving machines a reality. Earth-moving machinery needed two basic things to work after all: a power source and great mobility. The invention of the internal combustion engine paved the way for innovating powerful devices that could move extremely heavy materials minus the strains and limitations which would otherwise be encountered if animals were used. These earth-moving equipment, which include cranes and dumpers for lease to other companies, are now a common sight all over the modern world. Earth-moving machinery is not only used in construction. They are also used in other industries such as forestry, mining, cleaning and agriculture. One typical example of earth-moving machinery is the wheel loader. It is incredibly versatile and is typically used in production sites. 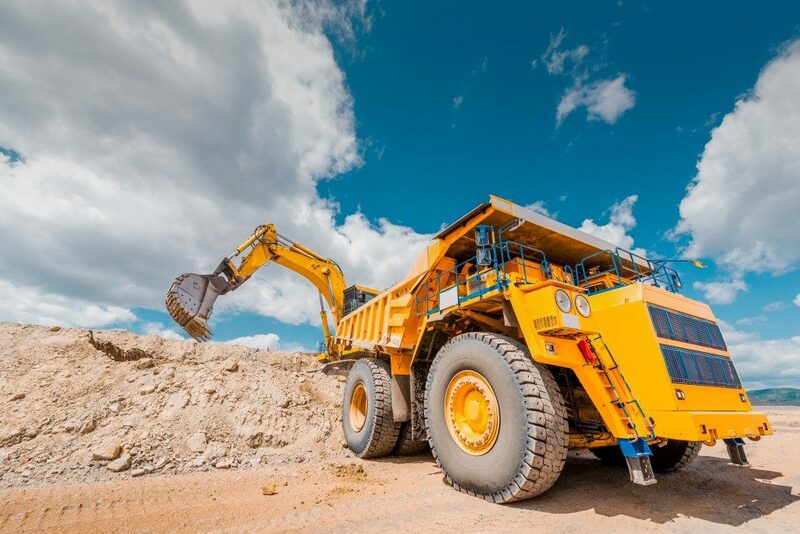 As a multi-purpose machine, they are used in the transport of wood-chips, snow, soil, and other construction materials such as ore.
One of the considerations when it comes to using earth-moving machinery is that it is difficult to assess how the machine and the environment would interact. The earth-moving machinery’s interaction with snow, for example, is different from its interaction with soil. Mud would make it more difficult to move around objects since mud is naturally more slippery than dry soil. Searing heat might also affect the efficiency of the machine since extreme weather conditions are more likely to cause inefficiencies when it comes to the movement of the machine. The type of material to be lifted also plays a huge role. Gravel and wood chips, for example, require different methods of handling. People today can purchase earth-moving machinery but could also lease them. This makes it possible for small companies and businesses to use earth-moving machinery without the need to buy them. Those companies who invest in heavy machinery could rent them out to contractors and builders. Often these earth-movers for hire offer terms by the day or month. But for many SMEs in New Zealand, renting heavy machinery has become the answer to construction equipment. In Whangarei, for example, it is entirely possible to rent earth-moving machinery conveniently, especially since the area is now ripe for development. Recently, the Northland Developement Corporation (NDC) passed a proposal to develop a hotel and entertainment centre in the area. if approved, Whangarei’s construction will once again boom. Construction companies, builders and contractors have all used earth-moving equipment to build the modern world, but they have also been vehicles we could use to build financial empires and businesses.